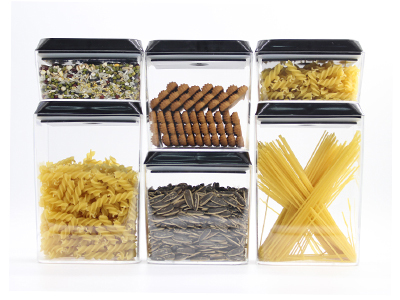 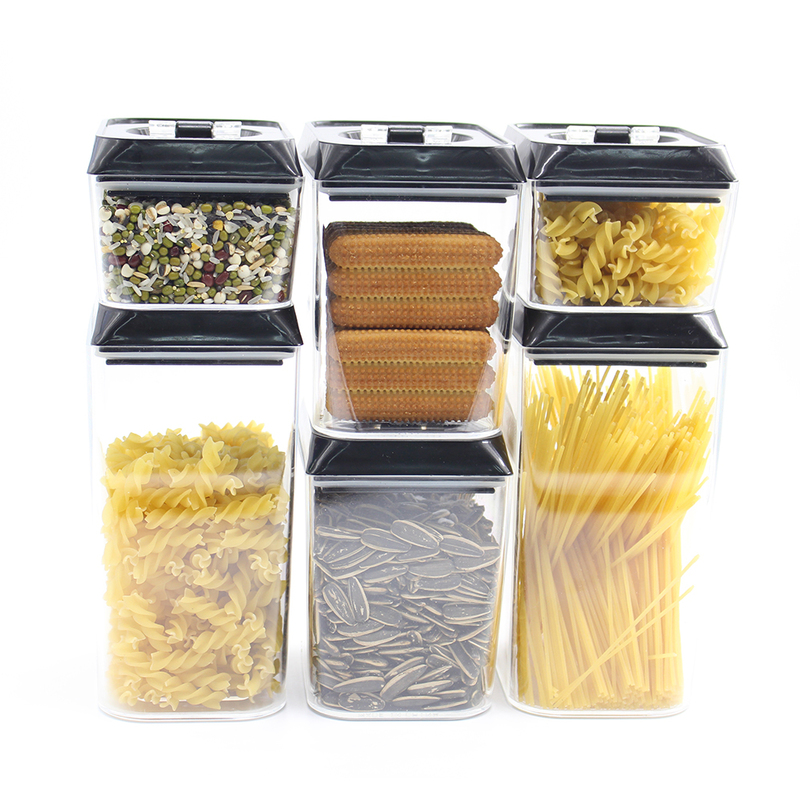 Storage Containers are great for Pasta, Rice, Dry Goods and Much More.This 6 set Food Storage Containers Perfect for cereal, flour, sugar, pasta, rice, coffee, nuts, snacks and more.It is multifunctional storage box with a lid.Also great for use in the garage, sewing room, play room and more. 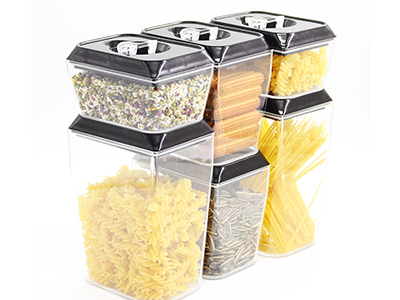 Also Perfect for cereal, flour, sugar, pasta, rice, coffee, nuts, snacks and more.It is multifunctional storage box. 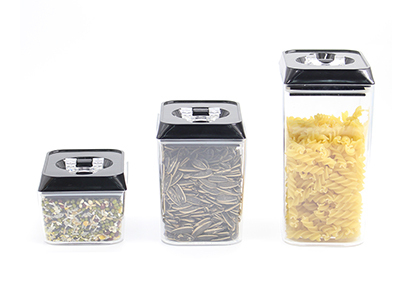 1.What can you use this set for?